Western Reserve Chapter – Keep the Blue Smoke Flowing ! This is just a test post but info or anything else you would like can be placed here it’s all your choice. This area can be as large or small as you would like. This is a test to show you where post will show up. Outboard motors have been manufactured for over 100 years. 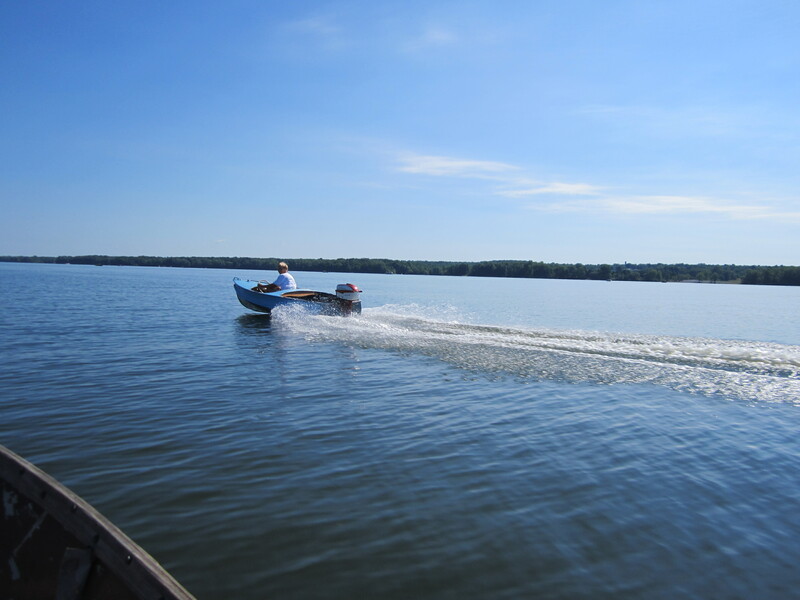 Therefore, it is no surprise that a number of people should become interested in collecting antique outboards. 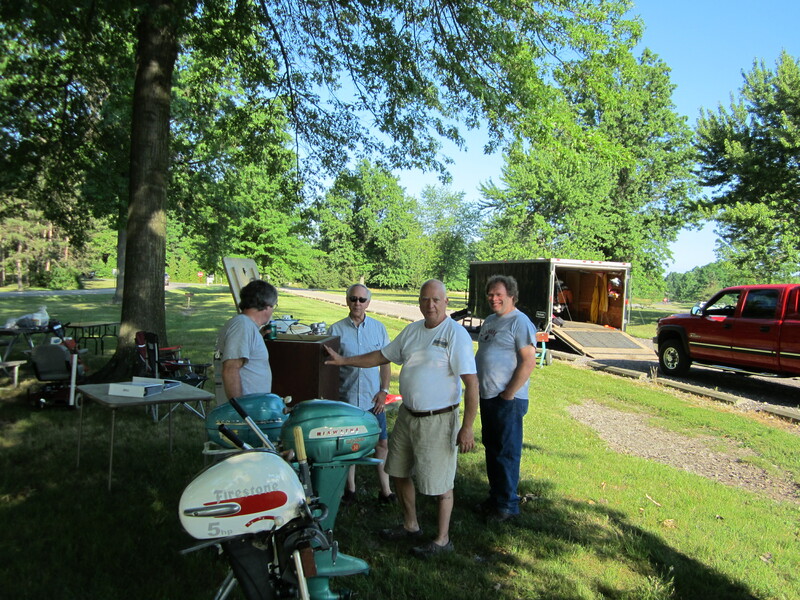 The interest became so widespread that by 1960, antique outboard collectors began to correspond with one another. In October 1965, five collectors planned and organized “The Antique Outboard Motor Club”. In January of 1966, the first issue of “The Antique Outboarder” was printed. Thirty copies were mailed to members. By October of 1966, membership had increased to more than 200 people in several countries. Our growth continues with membership now in the area of 3,000 dedicated members from (currently) 14 countries. 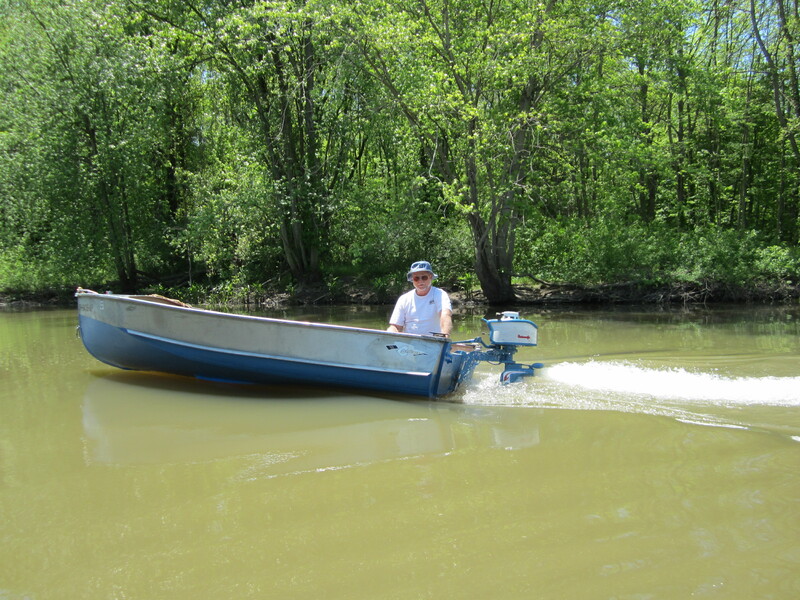 A number of antique outboarders are “old-timers” who are motor and boating enthusiasts of long standing, or who have been involved in the manufacture of outboards. 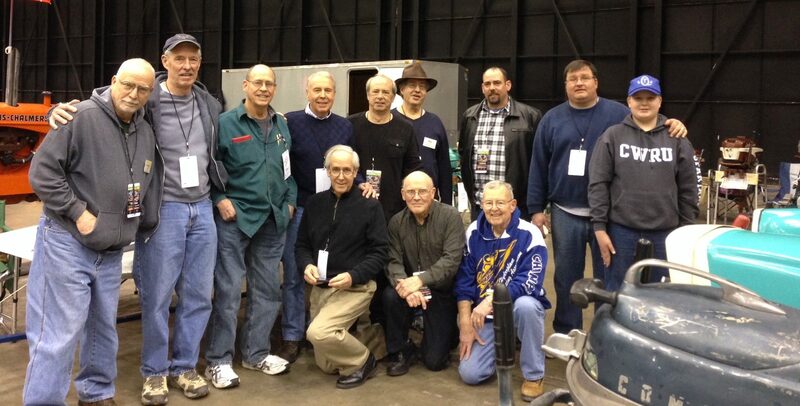 Other members just collect old outboards – a few members owning several hundred! Collecting is fun and exciting; some of these outboards are 5-cylinder, radial engine, tractor lower units, underwater engine, air drive units and folding motors – all typical forerunners of modern outboards. GET A KICK OUT OF AN OLD KICKER? 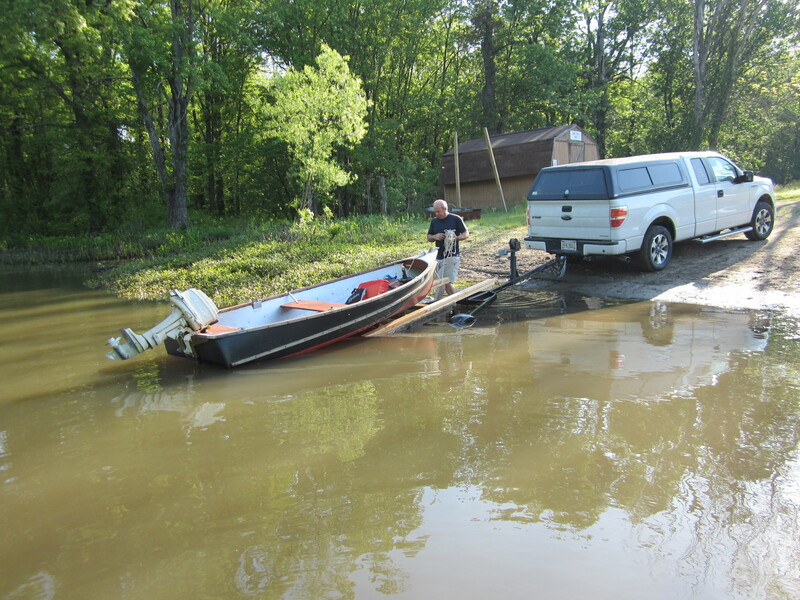 You’re not the only one who’s interested in old outboard motors. 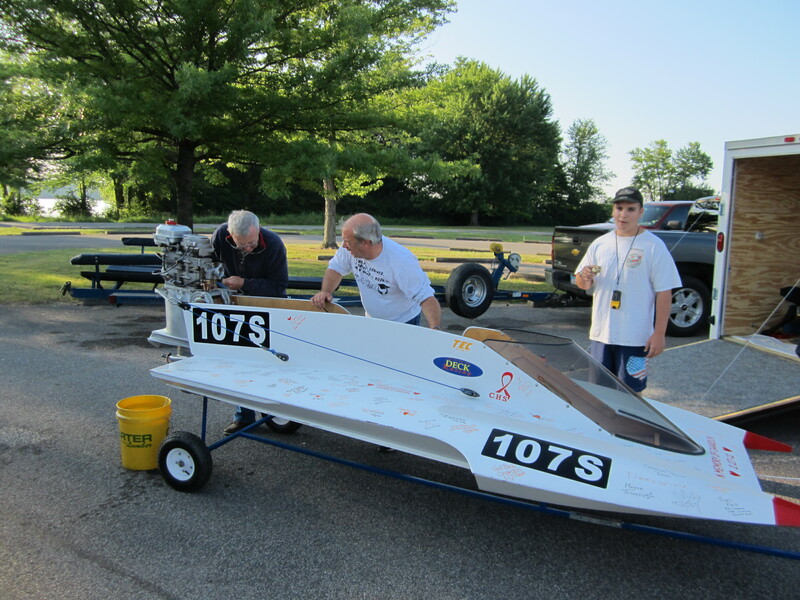 There’s lots of people – businessmen, doctors, bricklayers, dentists, mechanics and people of all ages have the opportunity of sharing the rewarding experiences offered by the non-profit Antique Outboard Motor Club, Inc. (AOMCI). PUT SOME GAS IN YOUR HOBBY! Your membership in AOMCI will provide you with a rich mixture of personal associations and accomplishments. You’ll meet interesting new people while following leads provided by the Club to add motors to your collection; make new friends by joining a chapter of the Club in your area or by corresponding with other members and realize a great deal of satisfaction and pride from participating in displays, shows and Club Meets. TIE A ROPE AROUND IT! Get started by advancing your spark of interest and join AOMCI. You’ll get a new and broader perspective or what fun and enjoyment a well-rounded hobby can bring. 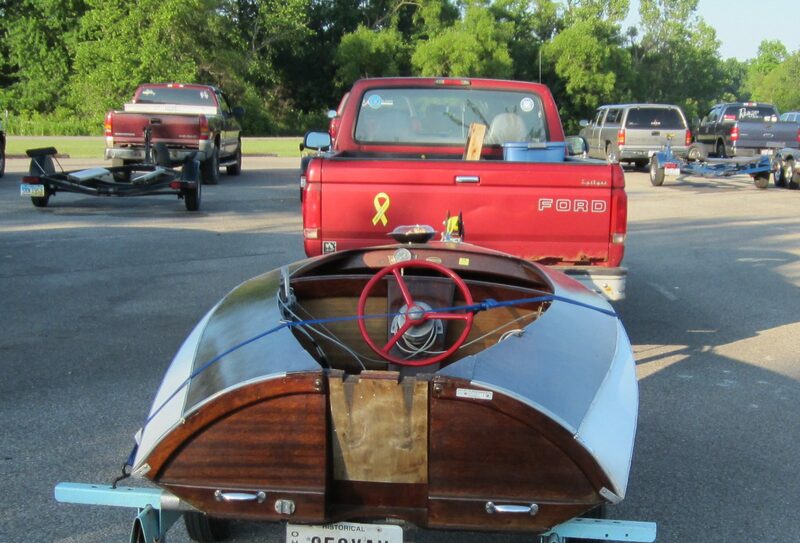 Antique outboarding offers a more personal and meaningful thrill than that found in modern boating. You’ll be able to take a battered and worn, grease covered old engine and enjoy the fun and satisfaction one gets from putting life into an old motor and letting it “show its stuff” to those curious watchers on the shore. Suddenly those hard to find motors, parts, owner’s manuals and instruction books are available to you through the Club resources. Antique engine parts are still to be found in most parts of the country – if you know where to find them.